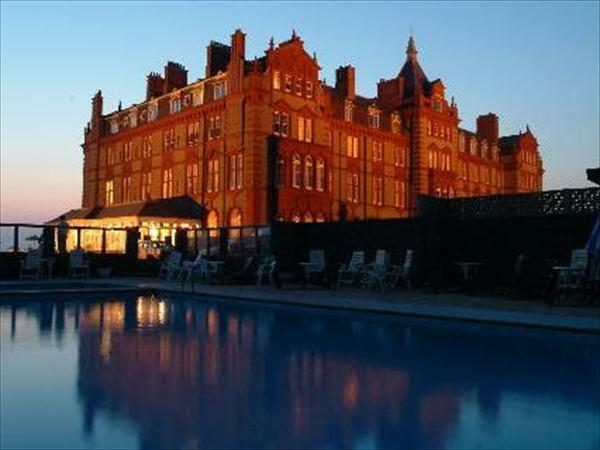 Headland Hotel Newquay, Cornwall is a Victorian hotel enjoying a stunning location in Newquay with the sea on three sides the Headland Hotel is the only AA 4 star hotel in Newquay, Cornwall. The hotel bedrooms are comfortable and spacious. The hotel's grand public areas, with impressive floral displays, include various lounges and in addition to the formal hotel dining room, Sands Brasserie offers a relaxed alternative. Self catering cottages are available with use of the hotels facilities.